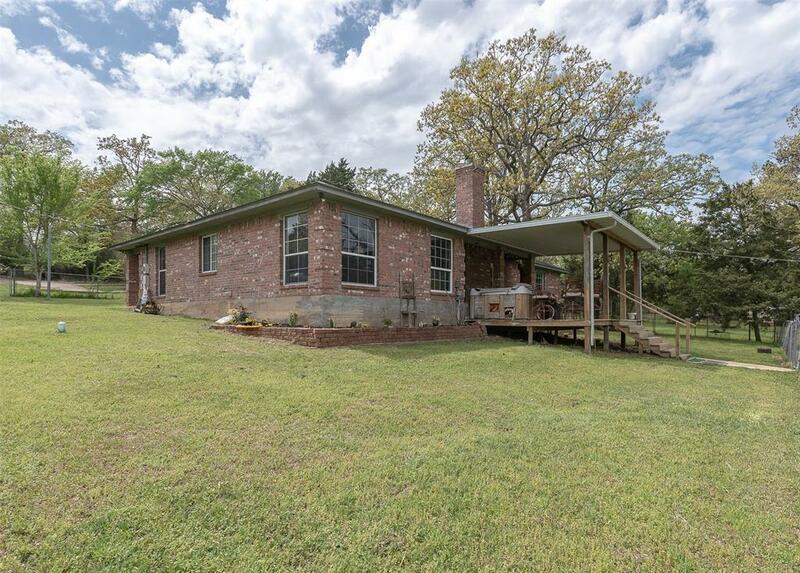 An inviting .81 ACRES piece of lakefront heaven on Flag Branch at the private CAMP CREEK LAKE! NICE WATER TOO! 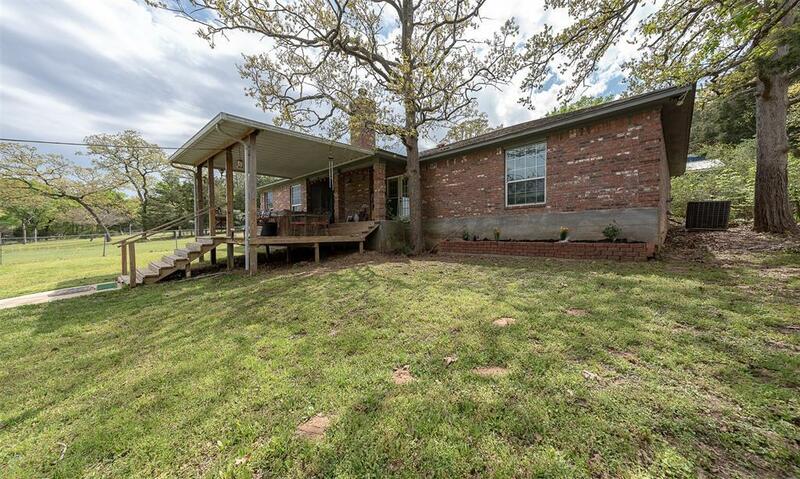 This 2249sf brick home has 4 bedrooms and 3 full baths with enormous living space with a GORGEOUS view of the lake. 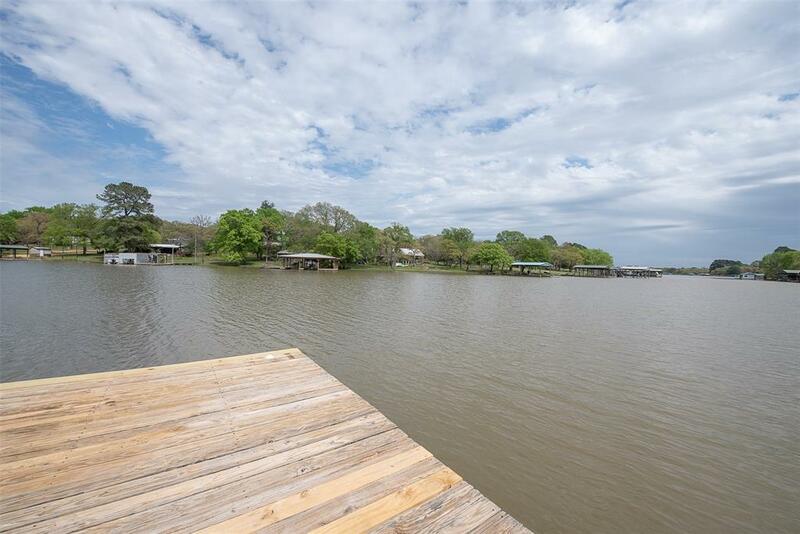 Space wonderful for large gatherings along with with water sports, fishing and lakeside fun! Dock with boathouse awaits your watercraft. The large yard is serviced by a sprinkler system, so green grass without dragging that hose! Large 30x40 metal shop with electrical and water, 2 car garage is there too! 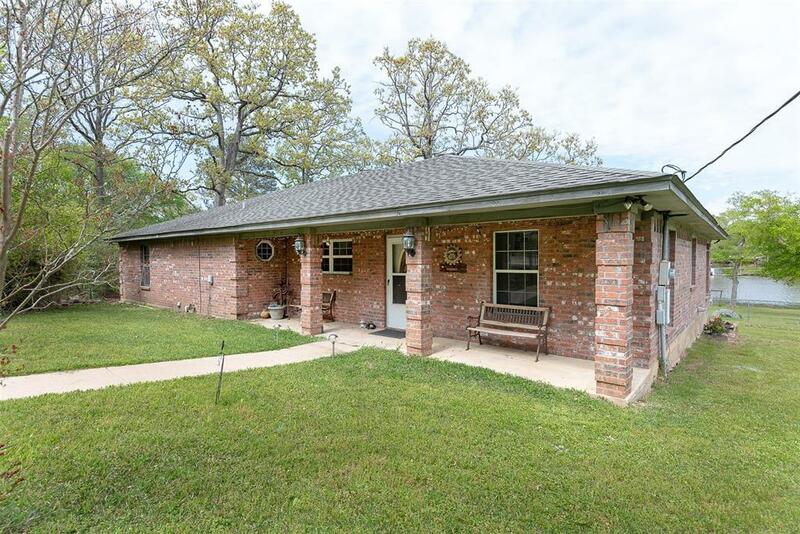 Close proximity to Houston, Dallas and Bryan, College Station. Room measurements are approximate. Stock certificate does convey.